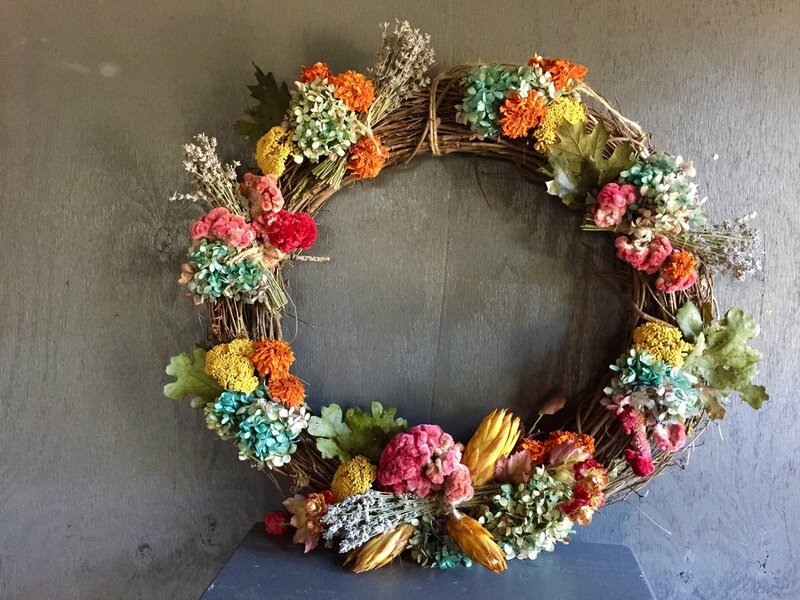 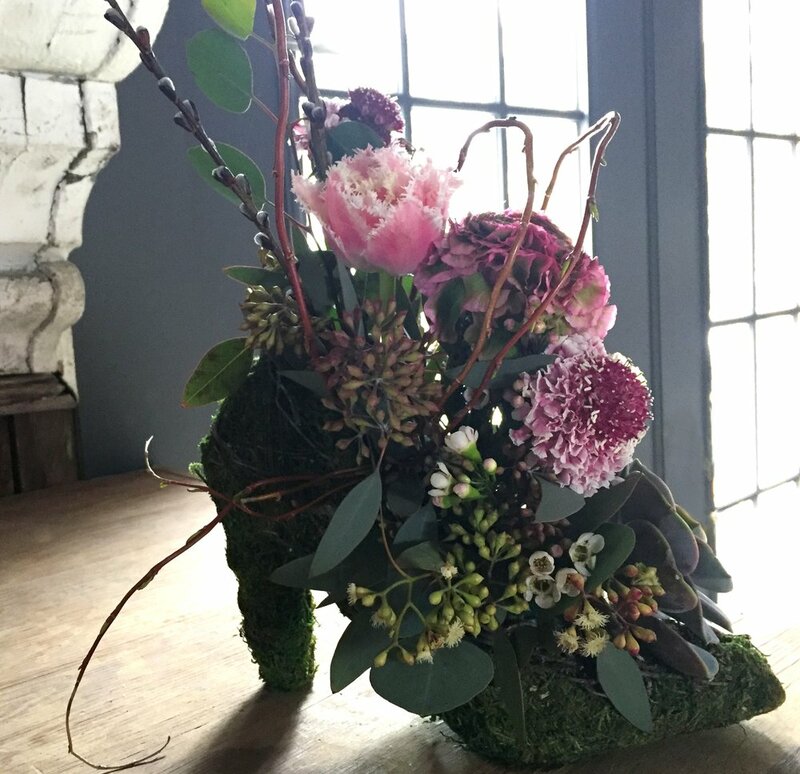 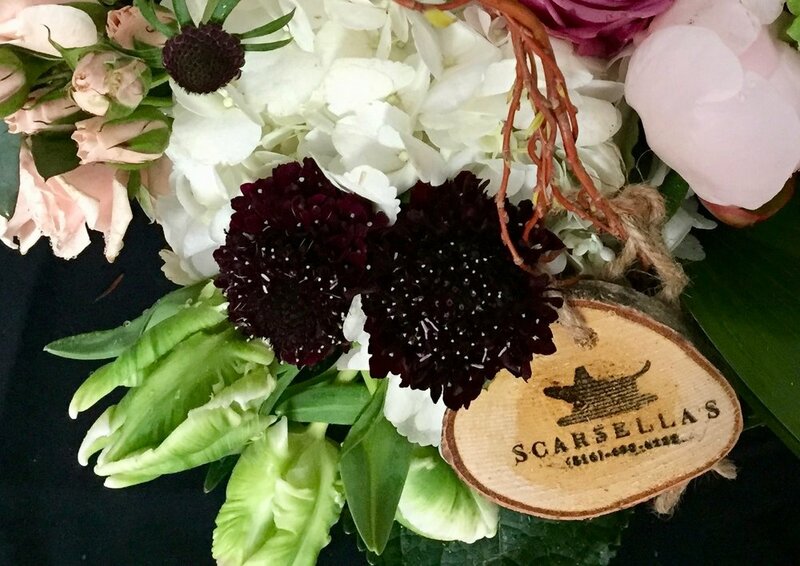 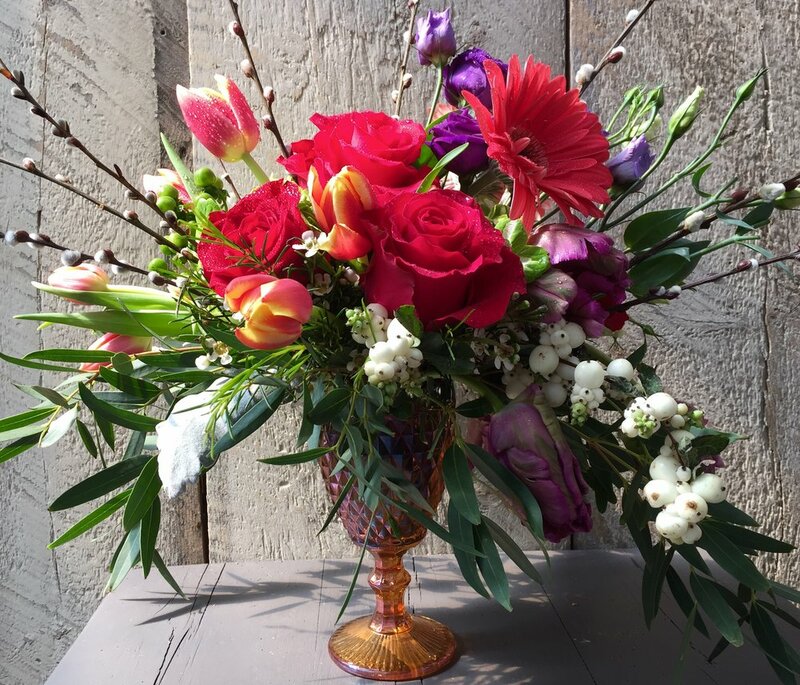 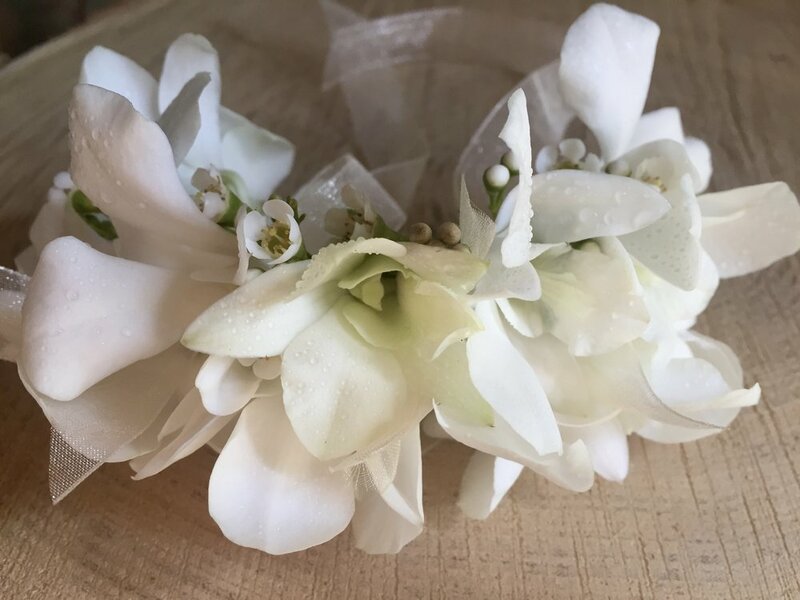 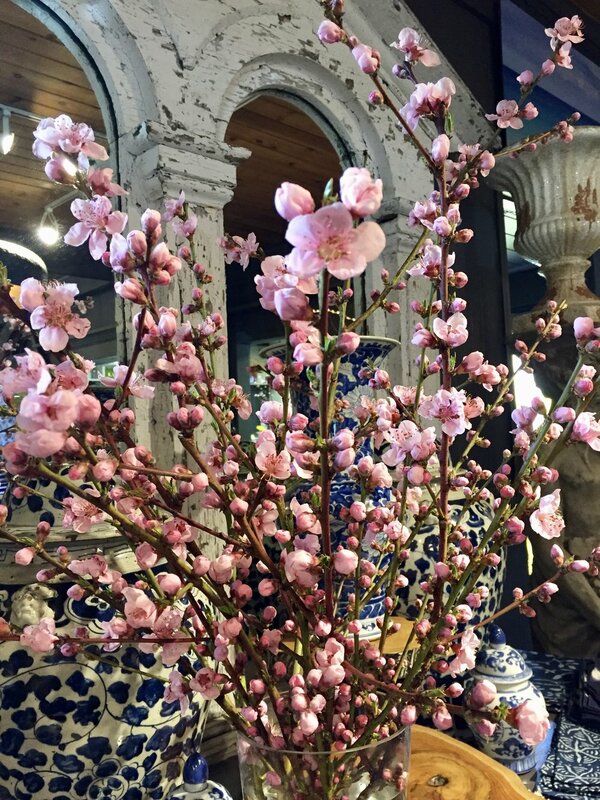 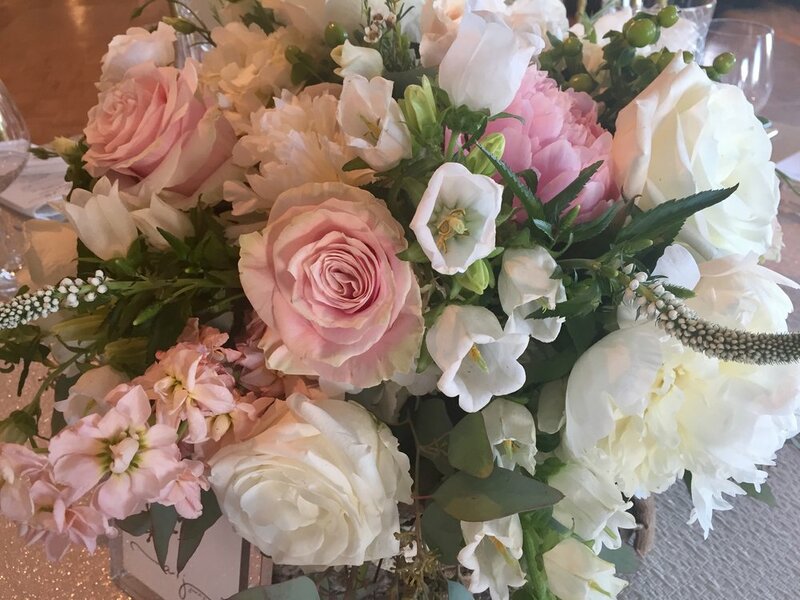 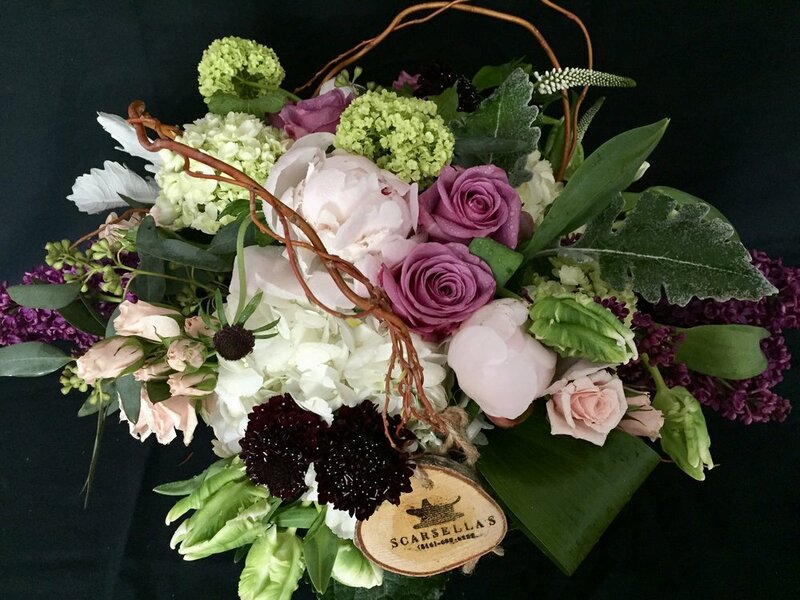 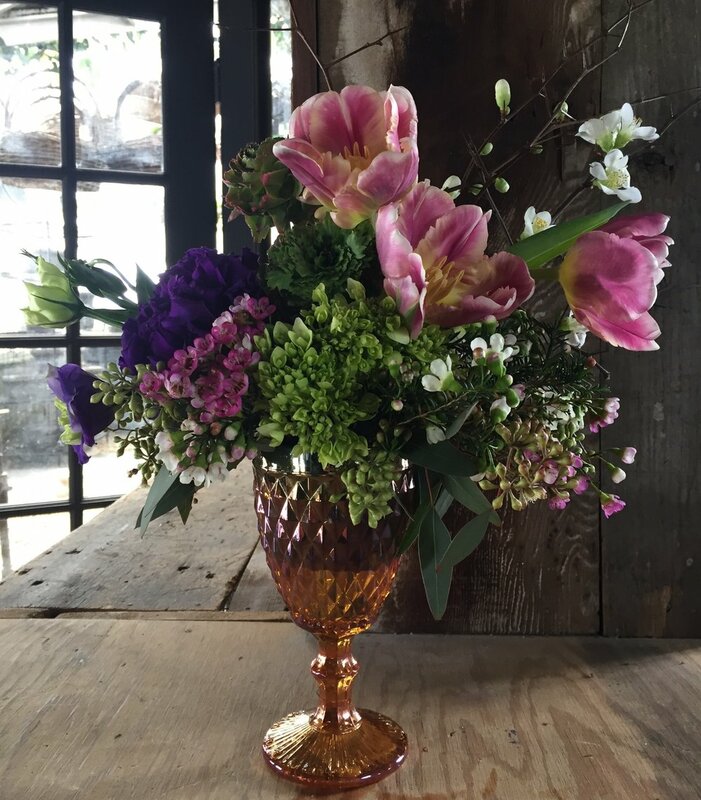 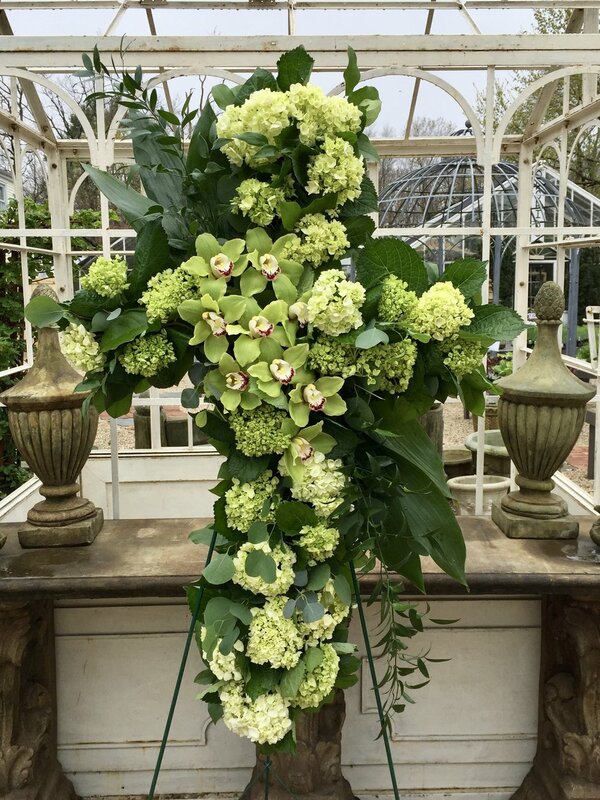 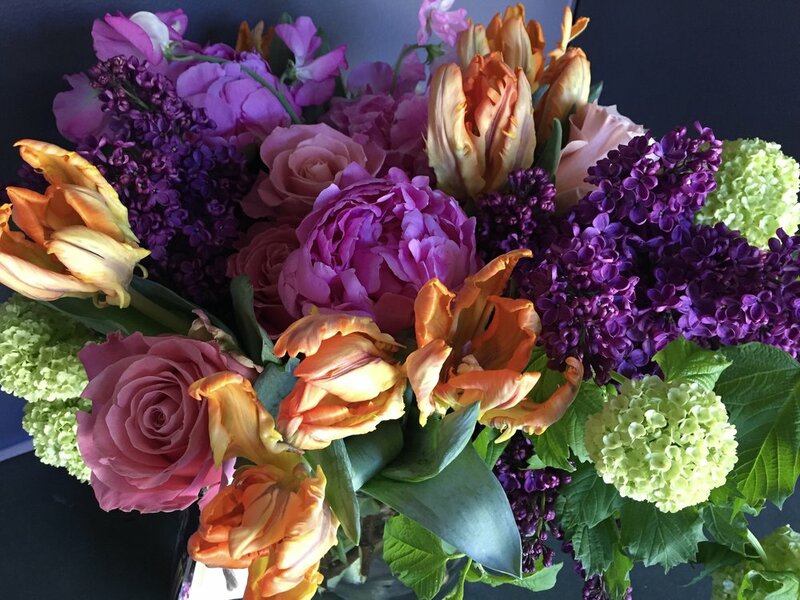 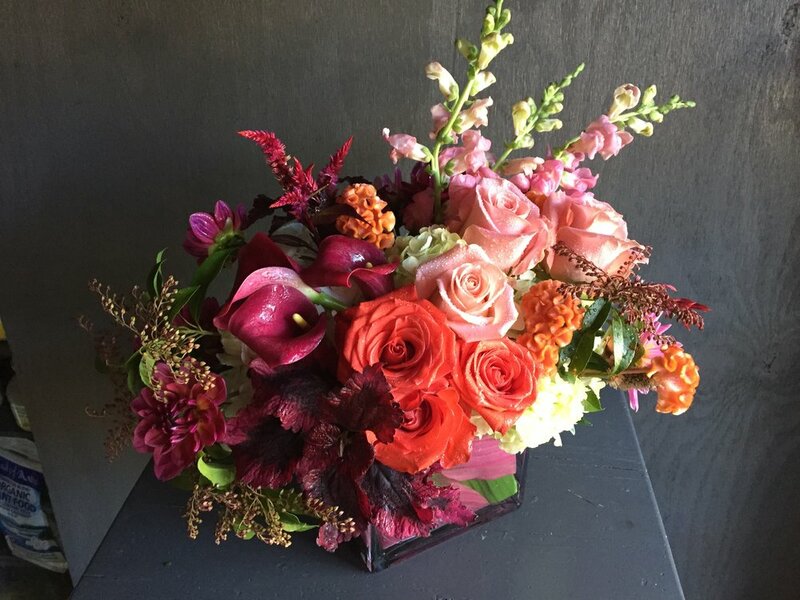 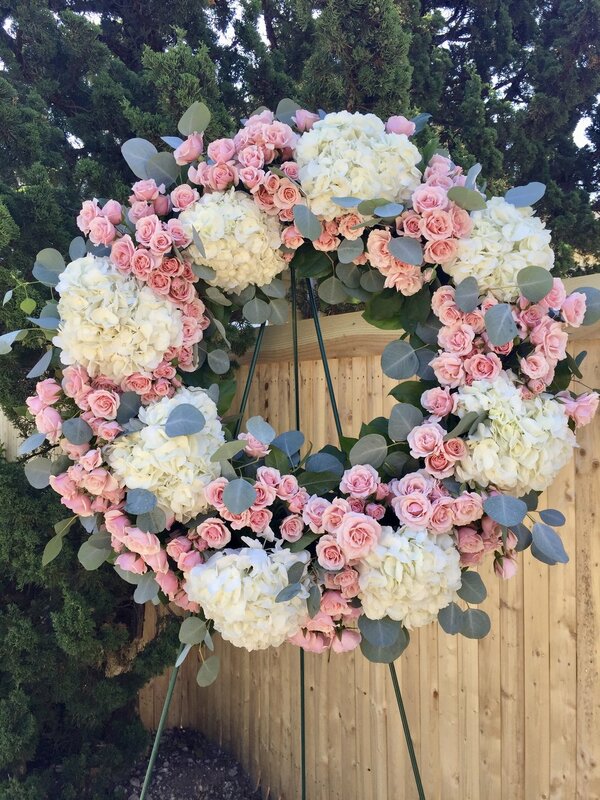 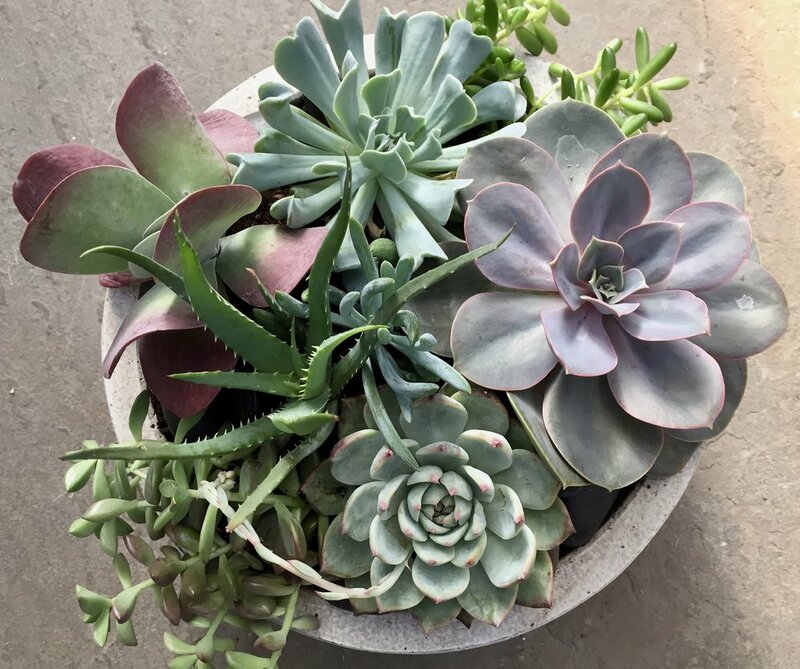 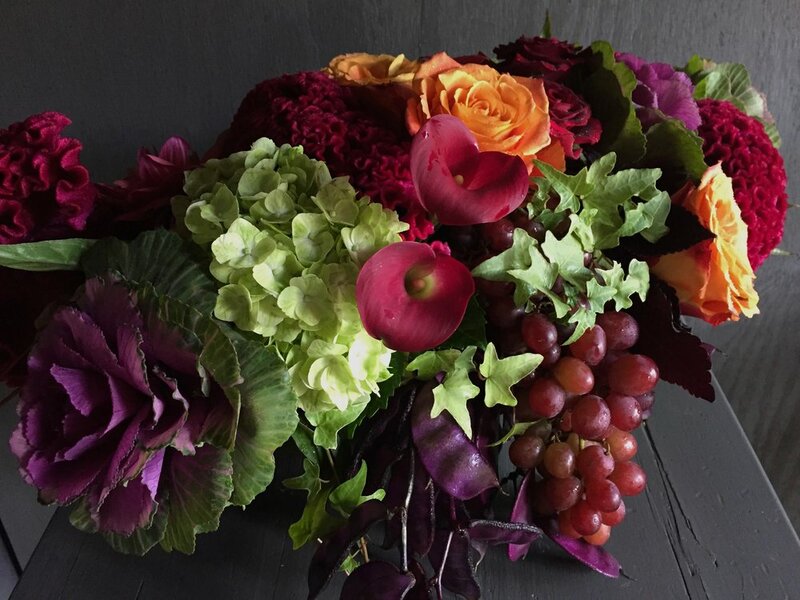 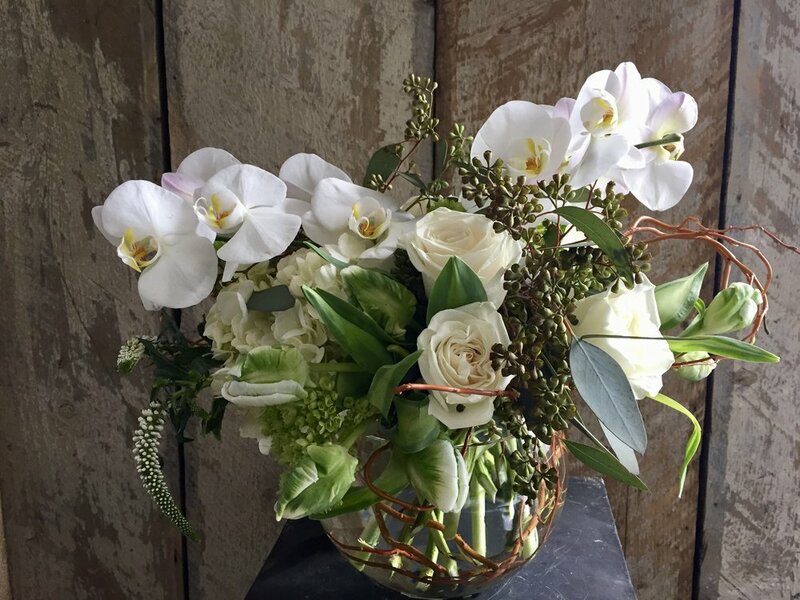 Scarsella’s Flowers is passionate about sourcing carefully curated products that help to add distinctive beauty to your home or as lovely gifts well worth giving. 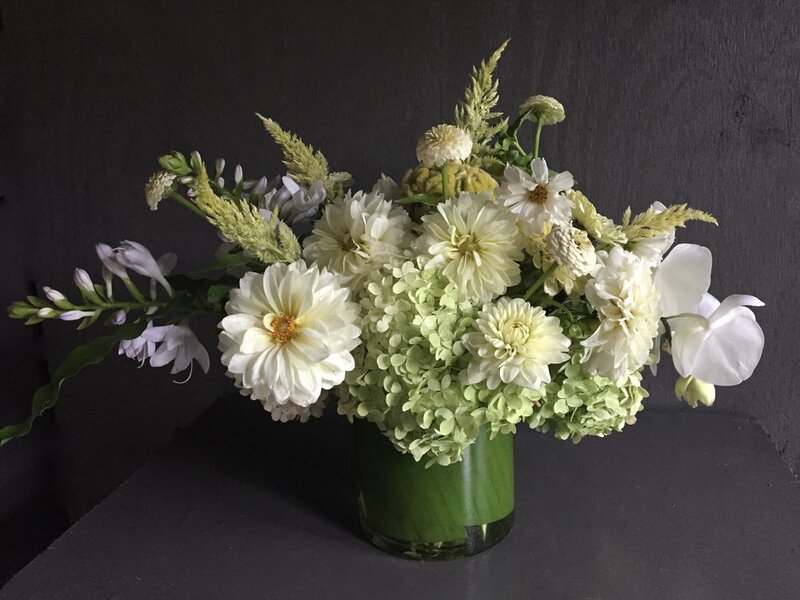 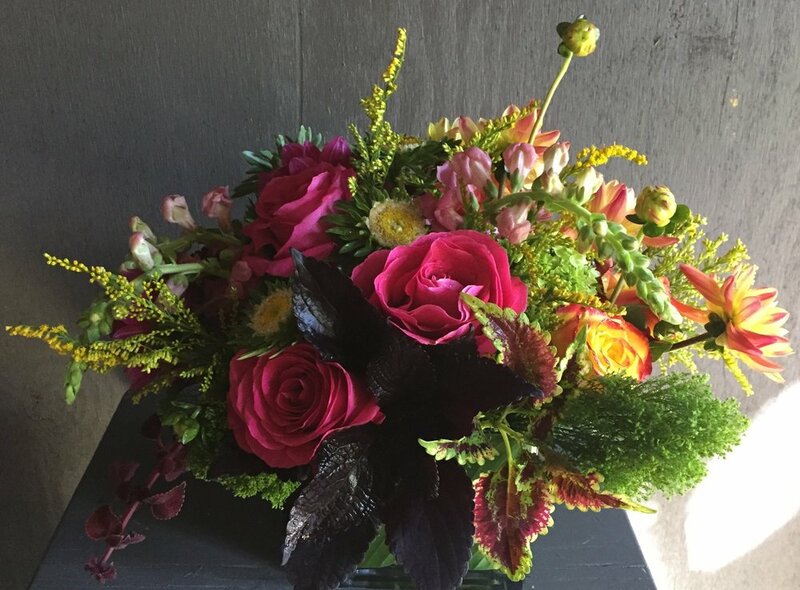 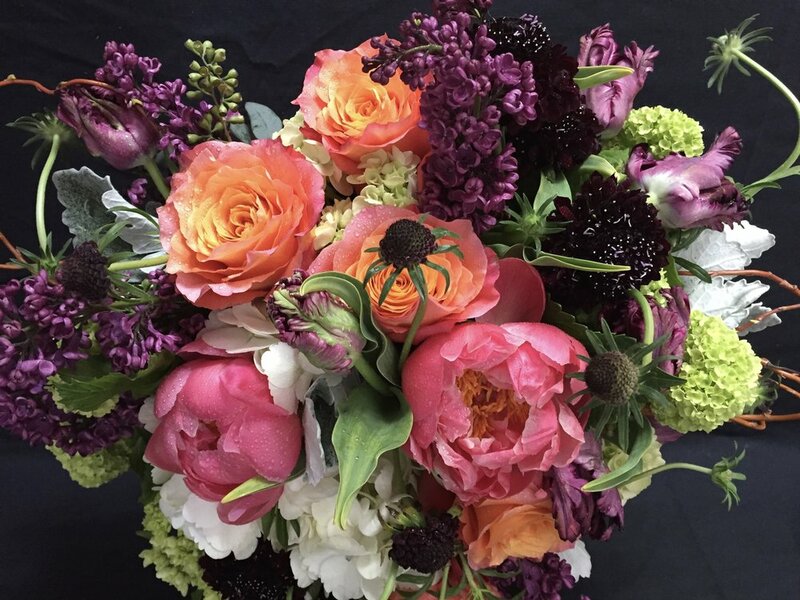 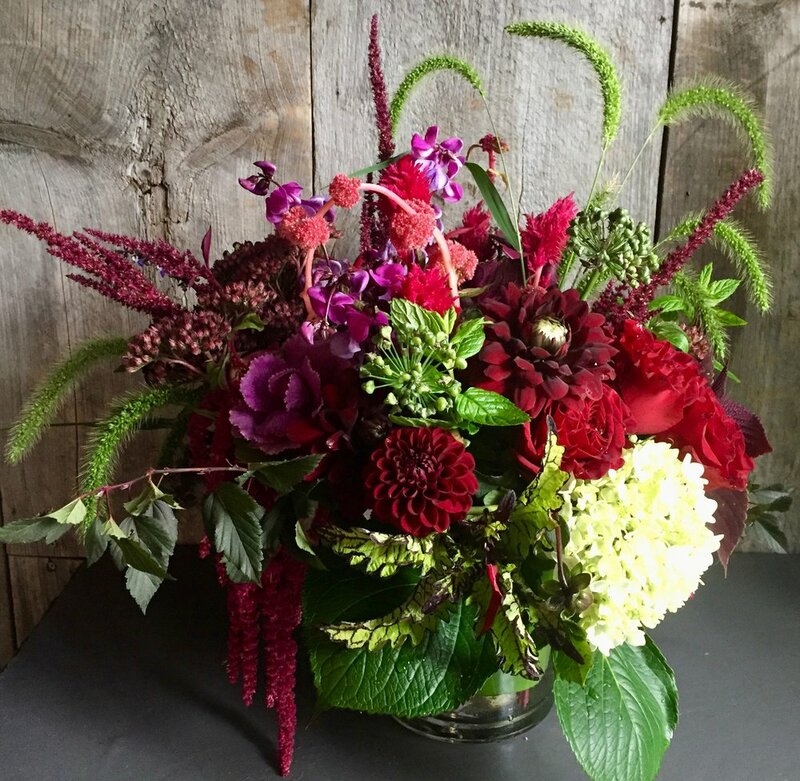 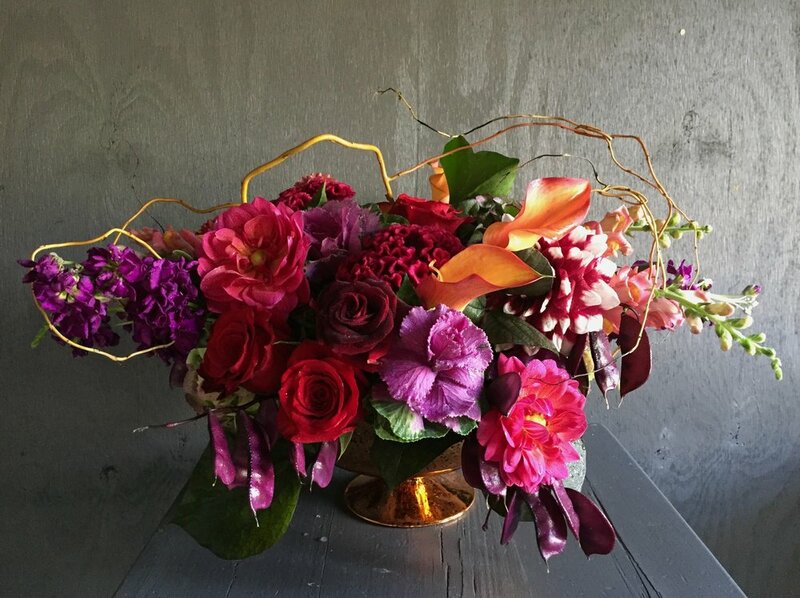 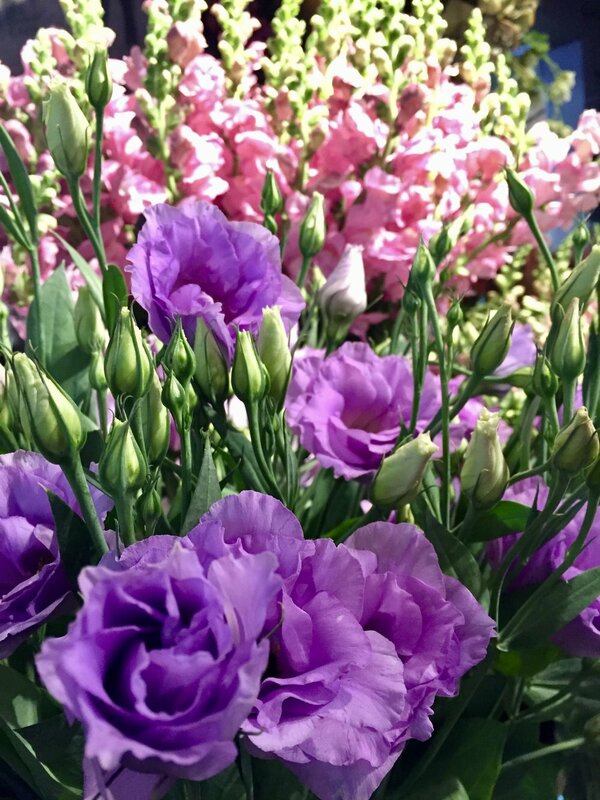 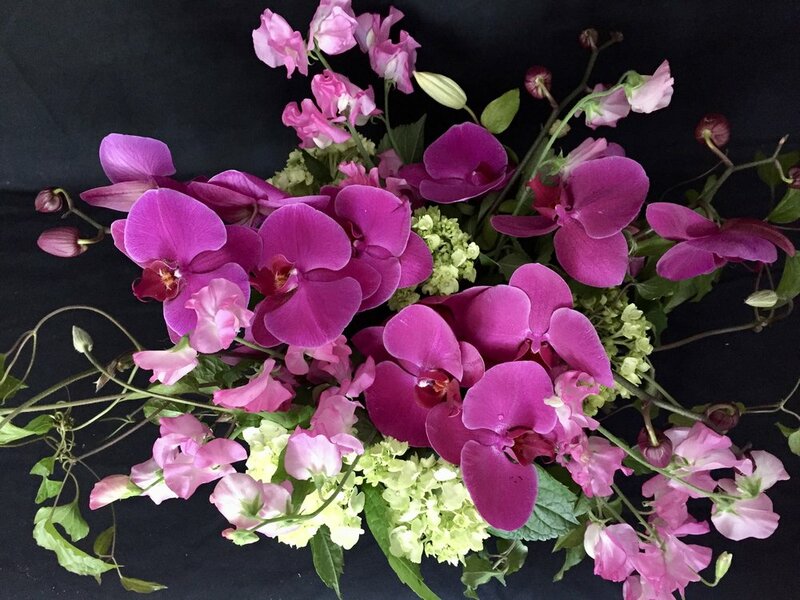 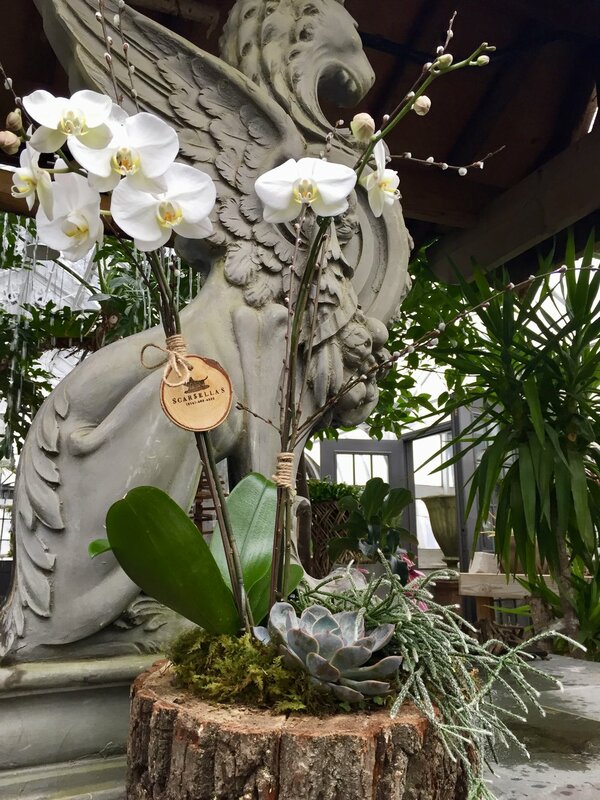 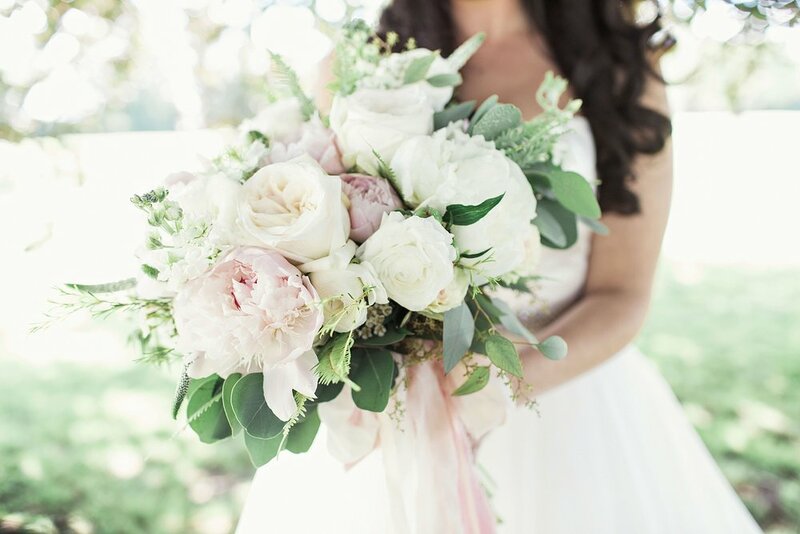 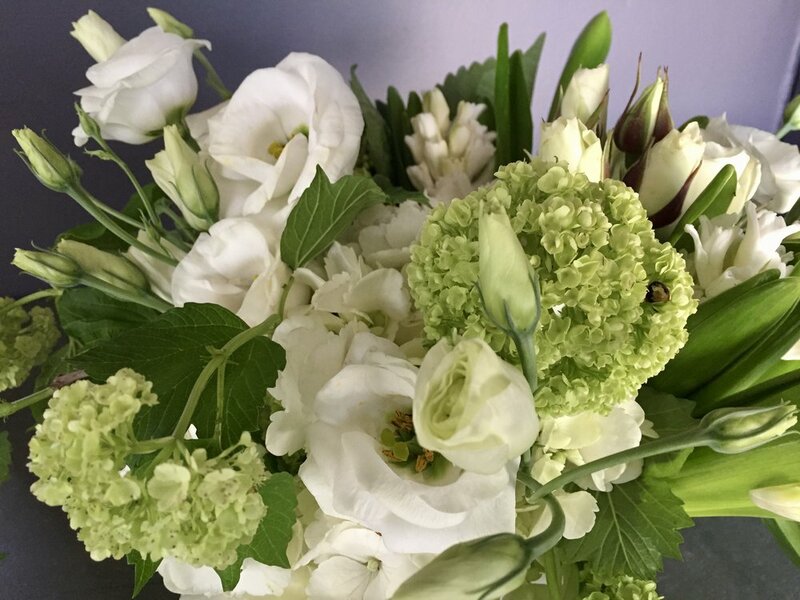 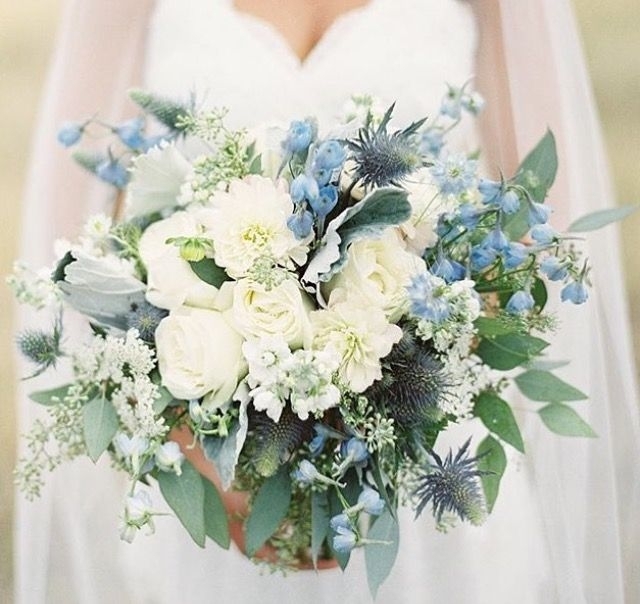 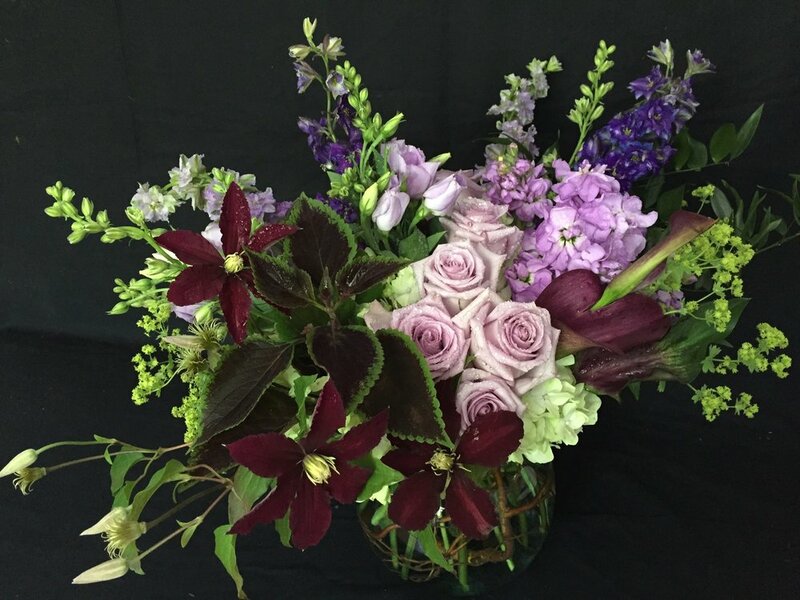 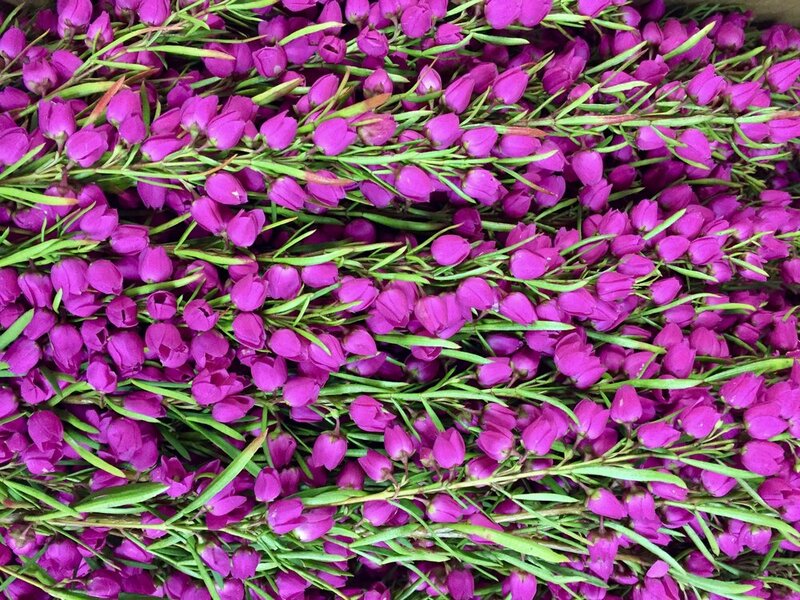 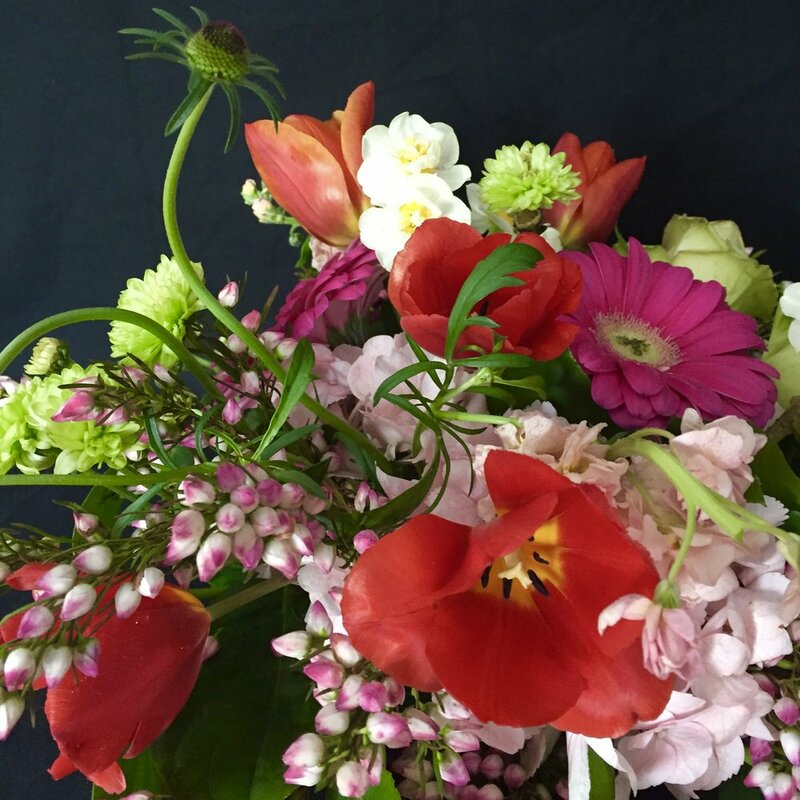 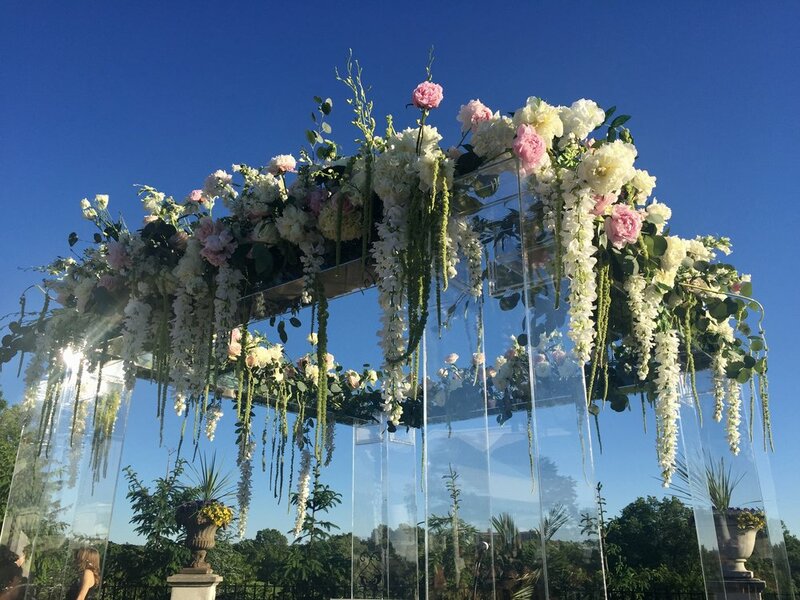 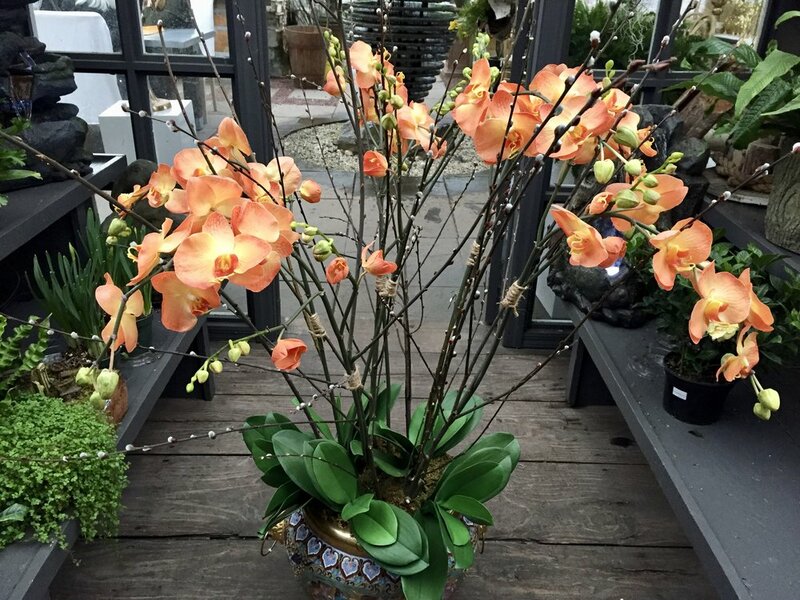 We specialize in working with our own organic field flowers and foliage or regionally grown flowers whenever possible. 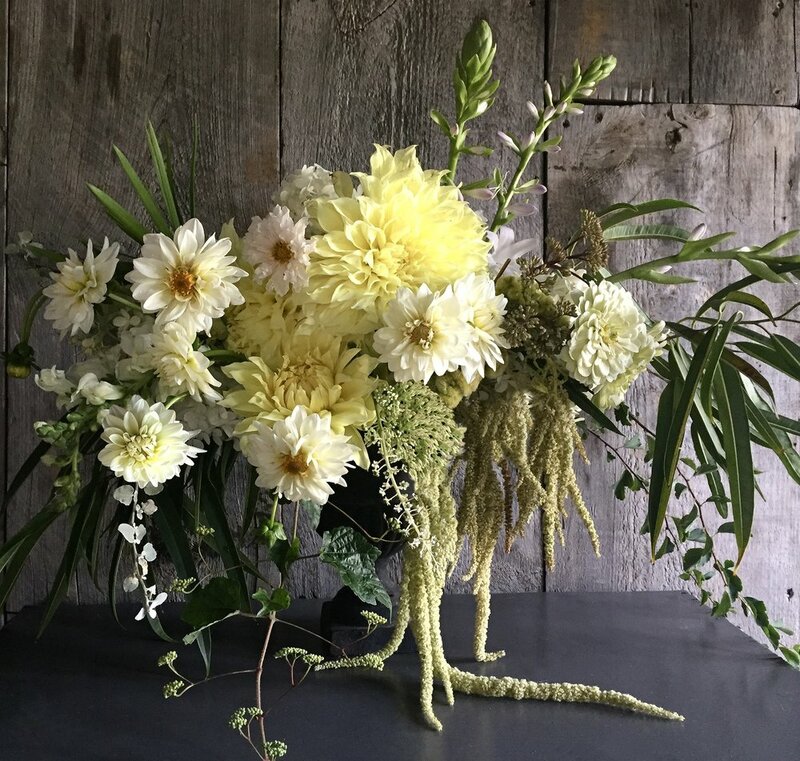 This practice ensures a longer life for the arrangements, a minimal carbon footprint, and support of the local economy and our regional agricultural community.